We’ve developed a great understanding of what it takes to outfit an effective ATC control room, as a result of over 35 years of experience. Whether you’re looking for a customized ATC console for an air traffic control tower, flight service station, or en-route center; or a more standard catalog solution, Crenlo can help with its state-of-the-art coordinated measuring machines. We are able to meet extremely high-quality manufacturing standards throughout the fabrication process. 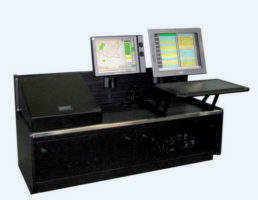 Whether you choose a custom or standard catalog ATC console, you can set the layout, select the work-surface material, color, and component parts. 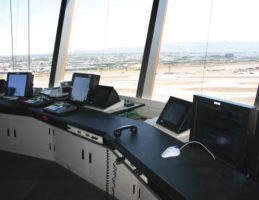 Traditional air traffic control consoles have an enormous amount of panel work, and are often put together and installed piece-by-piece on-site. With Crenlo, all ATC console panels are precut to size and the cabinets preassembled prior to delivery, making the assembly and installation process on-site quick and easy, so you can get the tower operational in very little time. 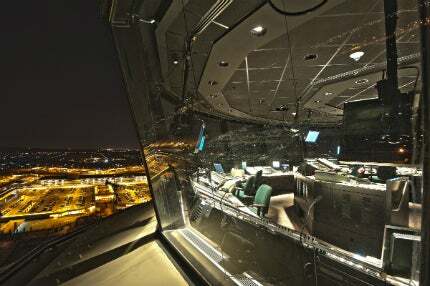 The flexibility of our ATC consoles gives you complete control over the layout of your control room. At Crenlo, we maintain relationships with all of our customers after installation to make sure everything was installed correctly and functioning properly. 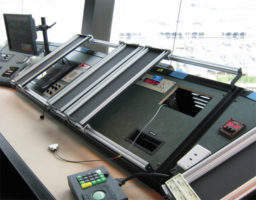 Should you decide to upgrade some of the equipment in your console, we can easily modify or create a custom solution to provide the most up-to-date technology and equipment, or supply you with a replacement panel / section of your console. 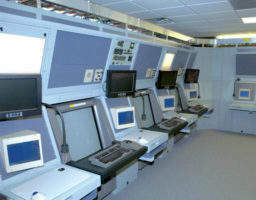 All of this can be done without shutting down your entire facility or having to do a complete reinstallation. 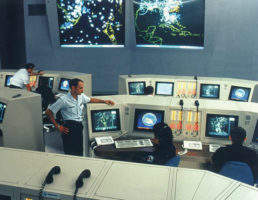 Our expertise extends well beyond just designing and developing consoles. 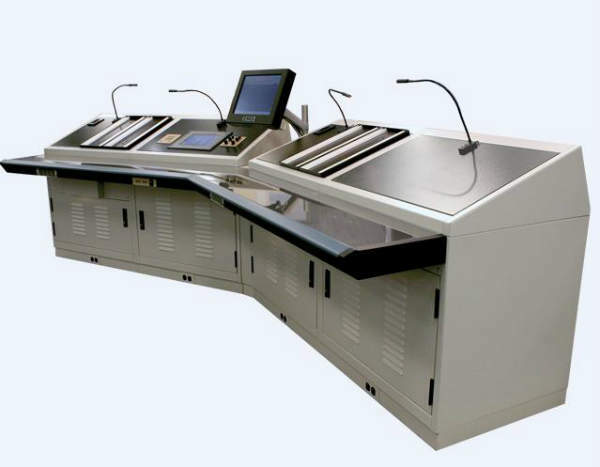 We tailor our design services and solutions to meet your needs, whether it’s examining current ATC console prints or designing a new console. 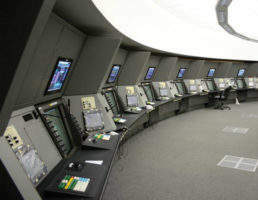 We take into account every aspect of the control room, including lighting, ergonomics, traffic flow, and acoustics to ensure the best working environment for ATC personnel. At Crenlo, clients can depend on our expert ATC engineering capabilities for support at any stage of a project, from concept to production. What makes Crenlo’s offering unique is its ability to not only provides catalog solutions, but also modified or customized solutions, while maintaining modularity and flexibility in the design. 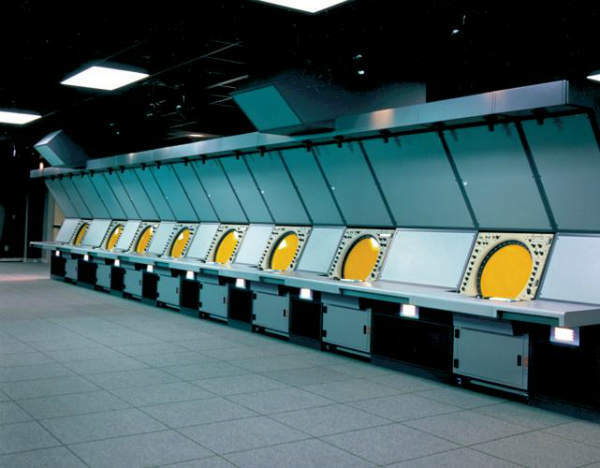 We offer more than just a wide range of console design capabilities, we also offer a number of different drafting, prototype / manufacturing, and testing solutions. 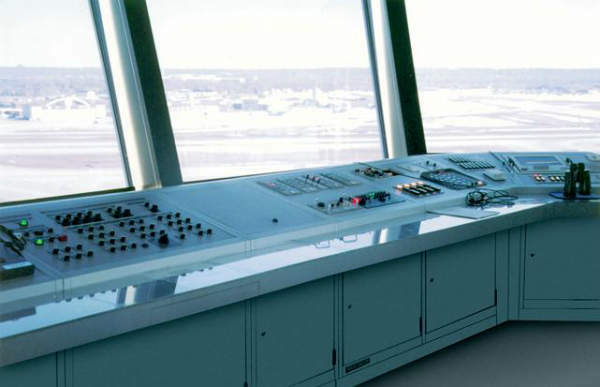 To learn more about Crenlo’s air traffic control console offerings or to request a quote, use the contact details below. 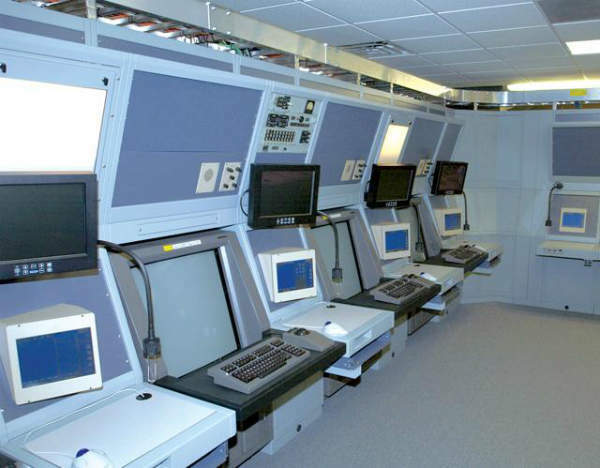 With over 50 years experience, Crenlo's Emcor® has a long tradition of leadership in providing quality consoles and enclosures for the air traffic control market. 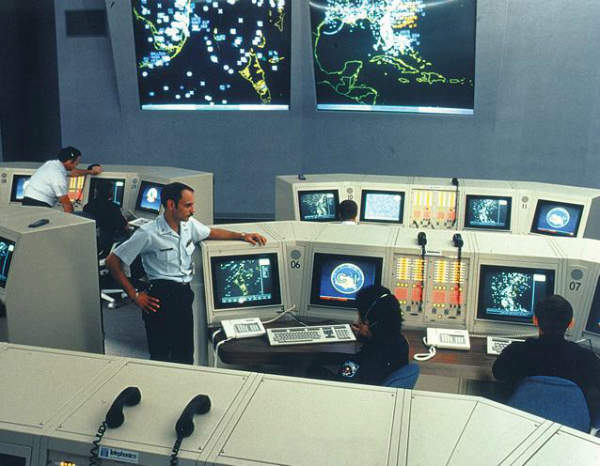 From towers to TRACONs and RAPCONs, our installations span the nation and the world.